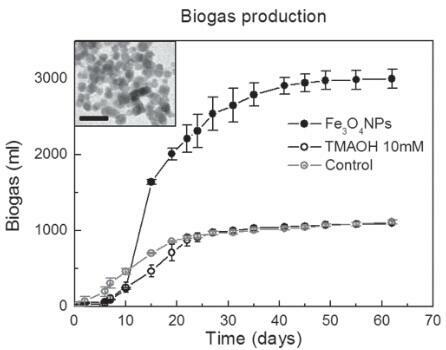 Two scientific publications highlight the more medical uses of ferumoxytol, an FDA-approved iron supplement based, as our BioGAS+, on magnetite nanoparticles. The two potential medical uses reported are: prevention of tooth decay and inhibition of tumour growth by inducing pro-inflammatory macrophage polarization in tumour tissues. Sunday, 9 July, 2017: The time has come. 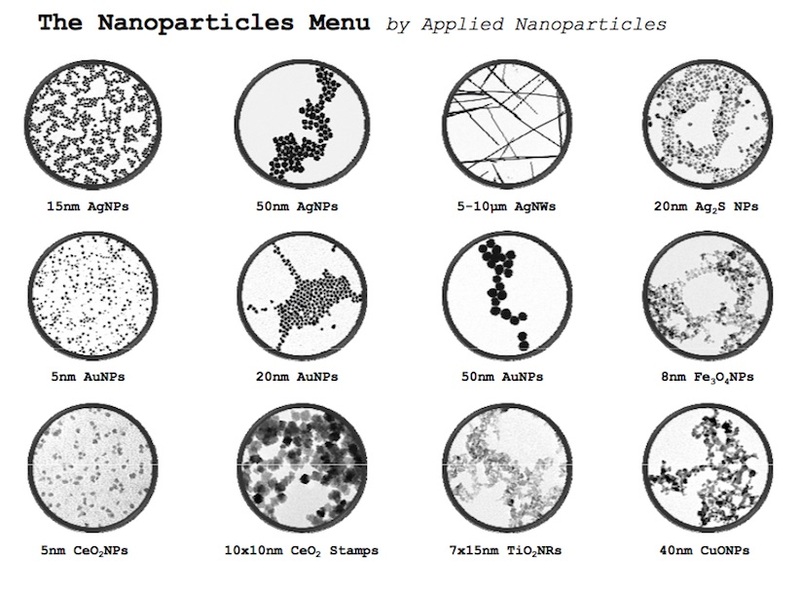 Applied Nanoparticles will make an important announcement this week. The countdown begins ... five days left! 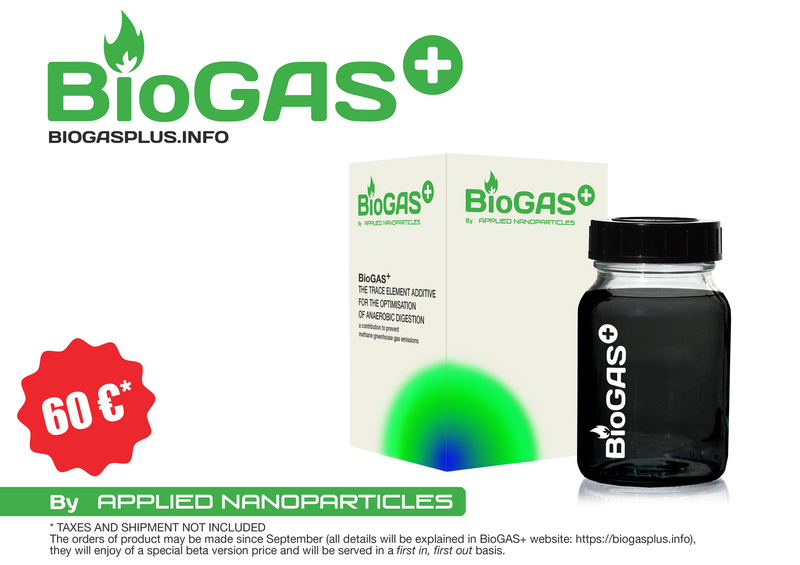 In a new step from laboratory to market, with the purpose of making nanotechnology real, Applied Nanoparticles SL announces the availability of their patented, registered and unique product, BioGAS+, that obtains the highest ever-reported improvement of biogas production, among many other differential advantages. 2 If your institution is a registered intra-communitary operator you are eligible for VAT exception. 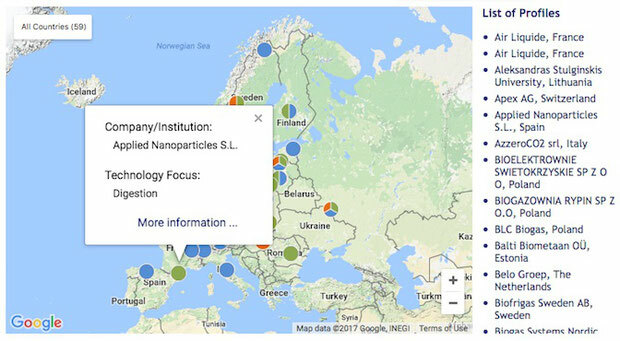 If that is the case contact marti.busquets@appliednanoparticles.eu to generate an invoice without VAT tax.